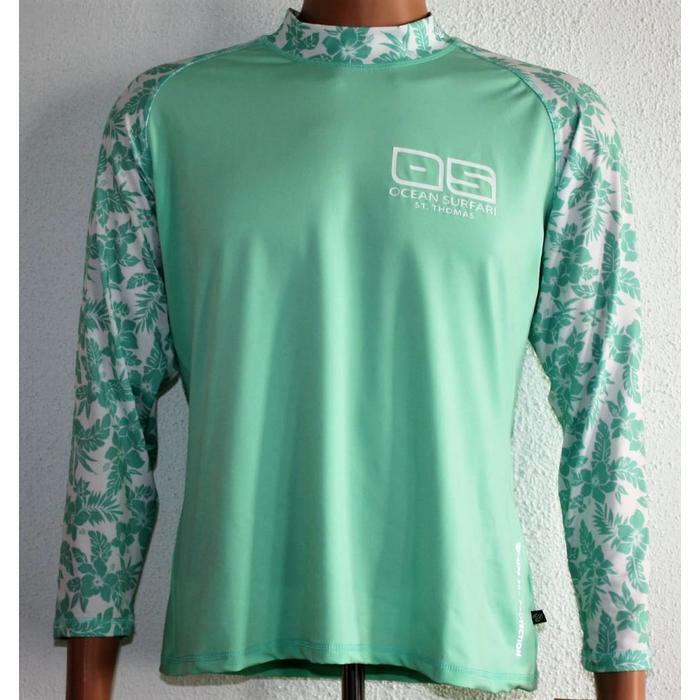 NO SWEAT, NO CHILL – QUICK DRY, BREATHABLE, LIGHTWEIGHT BLEND: Sweat wicking, quick drying polyester and spandex swim shirts for women keep you tempered, energized and protected – inside the water and out. 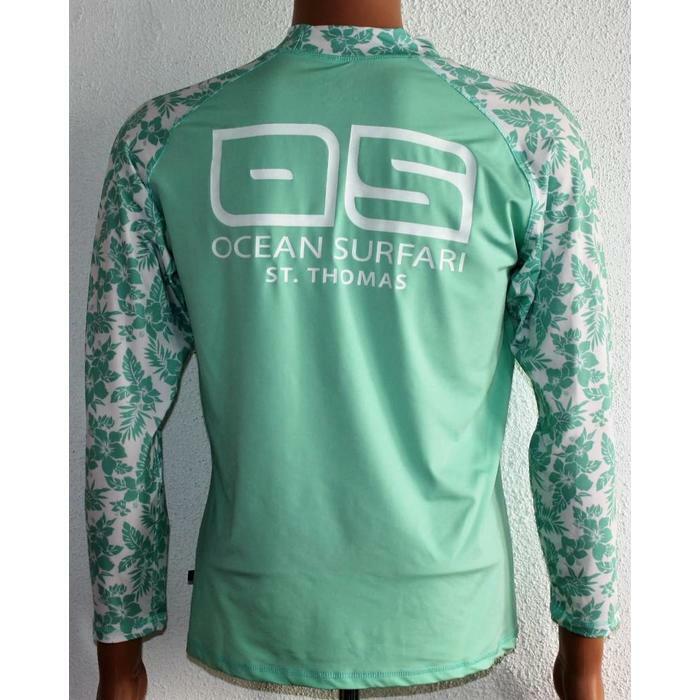 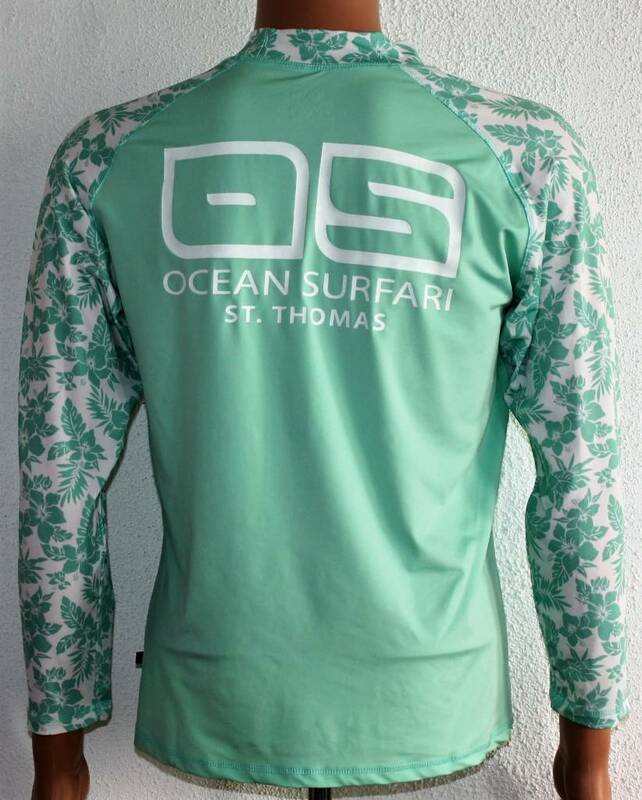 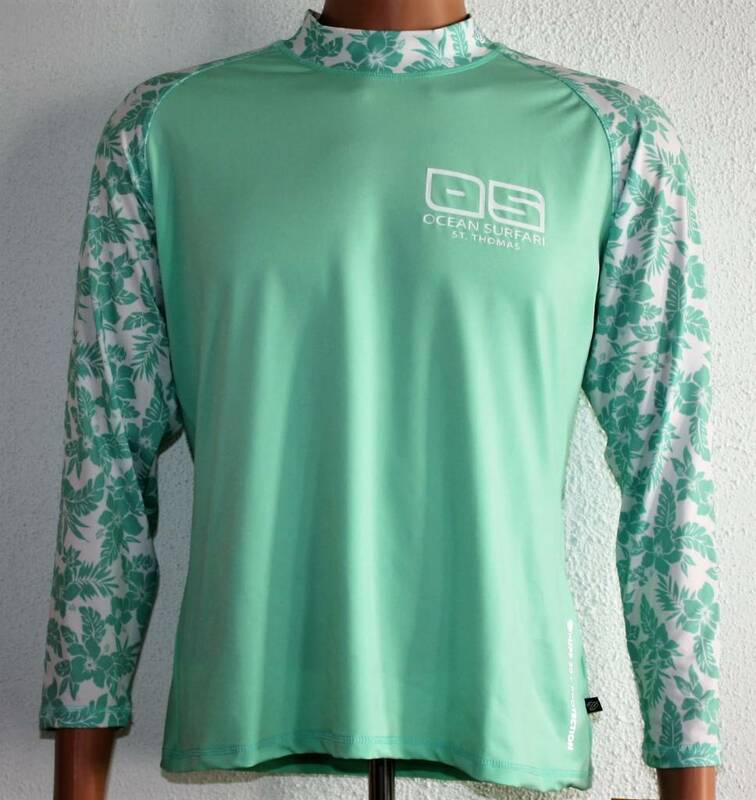 ULTRA-COMFORTABLE WOMENS RASH GUARD– NO IRRITATION & CHAFFING: Our most ADVANCED rash guard swim shirt ever – with comfortable raglan sleeves and flatlock stitching so you avoid chaffing, pinching or irritation. 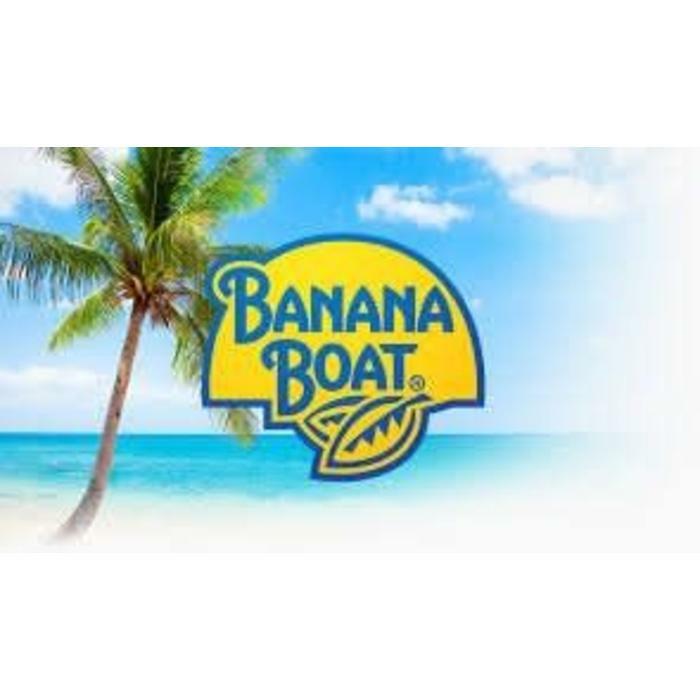 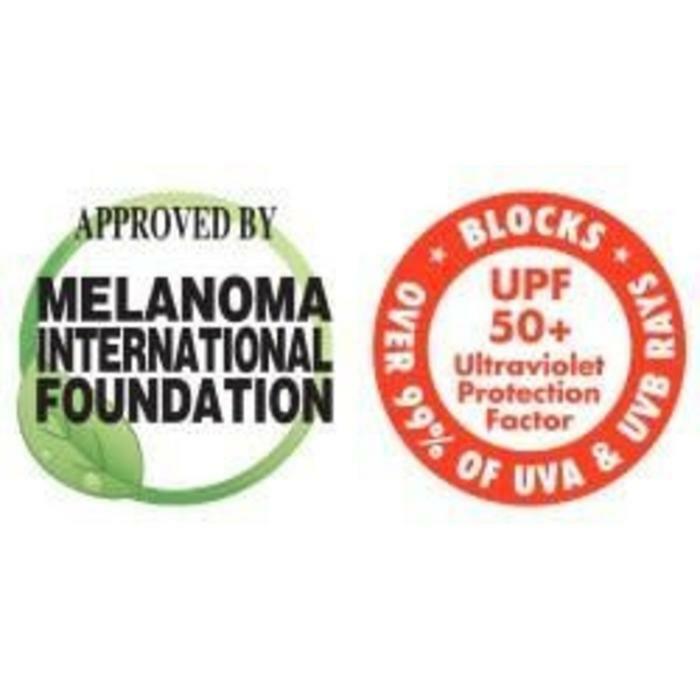 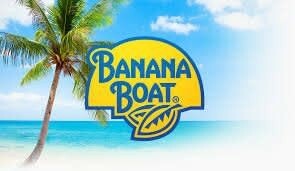 THE MOST TRUSTED LEADER IN SUNBURN PREVENTION: Banana Boat rashguard for youth provides powerful, long-lasting water and sun protection – exactly what you’d expect from the #1 name in sunburn protection.